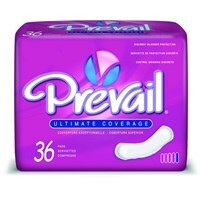 Prevail Disposable Washcloths are made of spun lace fabric that is incredibly strong and soft. Gentle on the skin with aloe and lanolin added and no alcohol content, but durable for effective cleaning while protecting the caregiver from tear through. The pop-up single hand dispensing and special lid design eliminates cross contamination of other wipes and allows caregivers to pull a single unfolded washcloth each time, adding convenience and reducing waste. 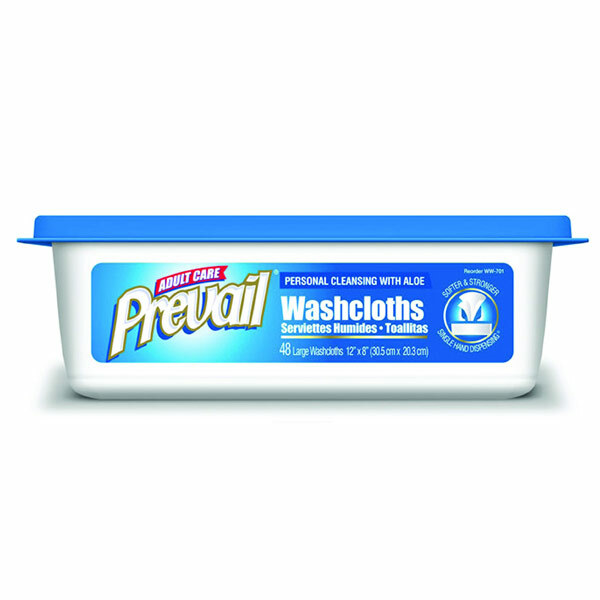 The lid closes tightly with an audible click to maintain product moisture. Measurements: 12 x 8. 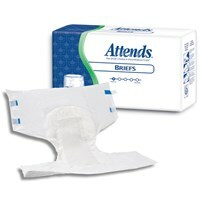 Case of 576 cloths (12 packs of 48). Note: Sorry, but for health and sanitary reasons, this item is non-returnable.